The Soul Train Awards of this year will honor soul icons Kool and the Gang with the Legend Award. A message was posted by the brand on their Facebook page and website stating that the Legend Award would be granted to them at the Soul Train Award 2014 that will be presented by BET and CENTRICTV. Because the Legend Award is granted to artists for their outstanding contributions and achievements in the field of soul music, the icons are thrilled to be honored with this amazing and great accolade. CENTRIC’s Executive Vice President and General Manager, Paxton Baxter said that they were humbled to give the Legend Award to Kool and the Gang this year because they have been trendsetters in the industry and along with other performers, they would continue to bring Celebration to Vegas during the whole weekend. 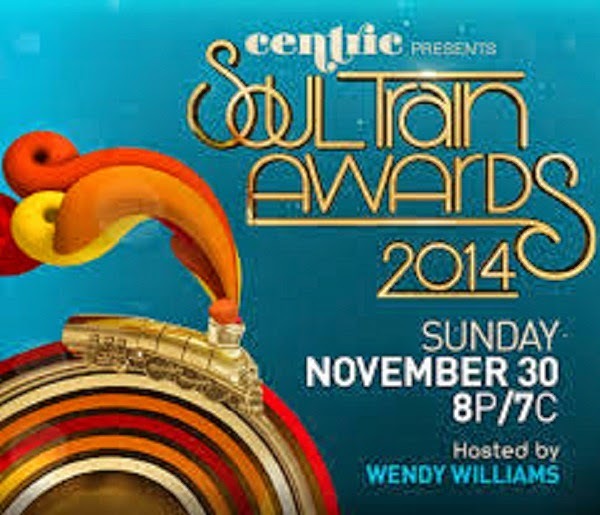 On Sunday, November 9th, over the awards weekend, at a live music event with the band, Kool and the Gang will also give a performance at CENTRIC presents: The Soul Train Review. The main awards show will be hosted by Wendy Williams at the Orleans Arena in Las Vegas on November 7th and will air on November 30th on BET and CENTRIC.